We understand that is is difficult for many small and mid-sized operators to grow their business, which means expenses need to be managed wisely while growing sales. For many small and mid-sized operators, this isn’t easy without predictable, affordable technology systems in place. 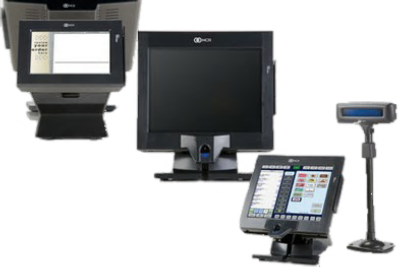 Cash Register Systems of El Paso offers a low-risk, flexible rental POS program that gives you access to the features and benefits of Aloha for an all-inclusive monthly payment. No contract period required. No contract period required. If you aren’t happy – just return the solution to us risk free. Never be surprised by an unexpected cost. You know exactly what you will pay each month. It’s all included. Hardware, software, data security, maintenance services and first level support. Stay current with technology. Annual software upgrades and next generation hardware terminals and server every five years. It’s flexible. Add or remove products whenever you want. Customers that have leveraged the Rent Aloha POS program love how it frees up capital and operating expense to invest in other areas of the business. Learn how to get Aloha POS today!